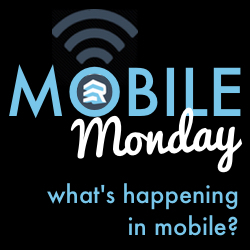 Mobile Monday: What can event marketers learn from the Super Bowl? 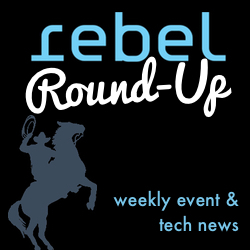 Posted February 2nd, 2015 by eventreb & filed under Event Marketing, Event Rebels Blog, Mobile, Social Media. 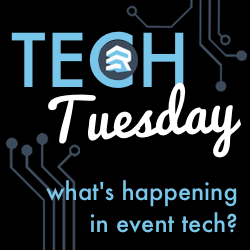 Posted February 2nd, 2015 by eventreb & filed under Event Rebels Blog, Meetings Technology, Mobile, Product Reviews, Trade Show, Travel. 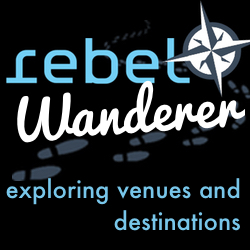 Posted January 28th, 2015 by eventreb & filed under Event Rebels Blog, Travel, Uncategorized, Venues. 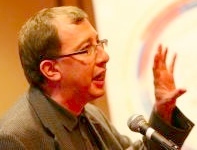 Posted January 26th, 2015 by eventreb & filed under Event Networking, Event Rebels Blog, Mobile, Social Media.